A Pediatrician is a medical doctor specifically trained in the care of children. Pediatricians focus on preventative health maintenance from birth to early adulthood, as well as care of acutely or chronically ill children. They educate both children and parents on developmental expectations and healthy habits that ultimately foster physical, mental, and emotional wellness. Pediatricians have completed medical school as well as a 3-year residency program specific to the care of children. 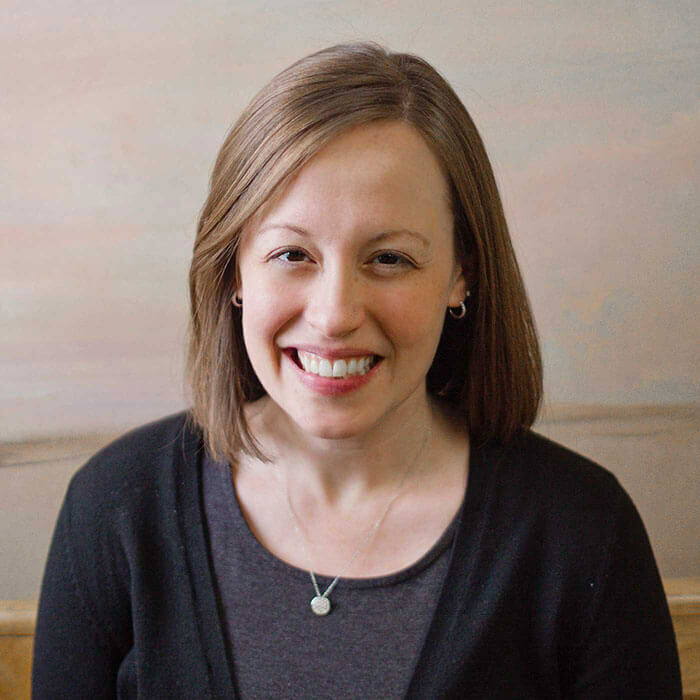 Dr. Sarah Bryant is a board-certified pediatrician and Fellow of the American Academy of Pediatrics. Prior to moving to Pueblo, Dr. Bryant worked for several years as a pediatrician in a community health center in north St. Louis, Missouri. She attended St. Louis University for undergraduate education, where she earned a bachelor degree in Spanish and biology, then went on to receive her medical degree at St. Louis University School of Medicine. She completed 3 years of pediatric residency at Cardinal Glennon Children’s Medical Center, where her focus was on community medicine and preventative care. Dr. Bryant’s research focus in residency was helping families succeed by connecting them with community resources to not just address their health needs, but their broader needs as a family. When she’s not spending time with her patients, her husband and toddler have all of her attention. They and their two cats have happily settled in to their new home in Pueblo. They enjoy hiking and being outdoors as much as possible, and right now her daughter’s favorite activity is the zoo. Her family has spent their weekends discovering all sorts of new activities to enjoy. When her daughter naps, Dr. Bryant enjoys Zumba, knitting, and the occasional sci-fi or superhero TV show.